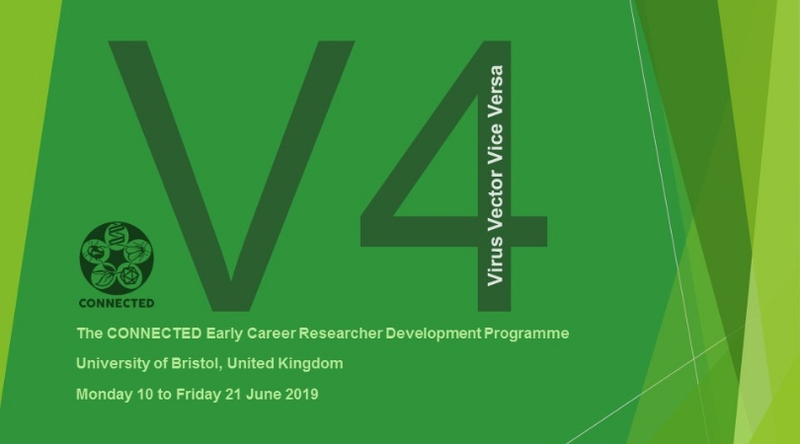 Applications are now open for V4: The LINKED Advancement Program for Early Profession Scientist– a fully-funded ten-day domestic course at the University of Bristol, UK (10– 21 June 2019). The function is to develop a mate of Early Profession Scientist (ECRs) with a joint understanding of virology and entomology which allows them to work together efficiently on the research study obstacles of plant vector-borne illness in Africa. a brand-new network of fellow ECRs. Individuals will have the ability to use these brand-new abilities in their house workplace, developing capability, for instance in handling existing tasks, establishing brand-new tasks and strategies, and getting research study financing. V4 will range from Monday 10– Friday 21 June 2019 inclusive, at The School of Biological Sciences, University of Bristol, UK. Financing is offered to cover travel, lodging, subsistence and all training expenses of effective candidates. Candidates are kindly asked to check out the assistance keeps in mind completely prior to finishing the application.